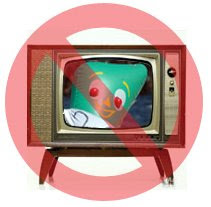 No need to set the VCR or Tivo this year if you are doing the race. "For the 13th straight year, Bangor all-sports radio station WZON (620 AM) will provide live coverage of the race on radio. It will also stream live coverage on the internet (www.zoneradio.com). 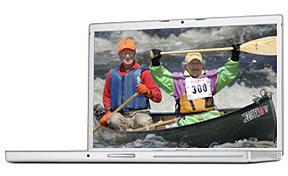 Coverage will start at 8 a.m."
Some of you may recall that WABI TV5 (Bangor) canceled their coverage of the Kenduskeag Stream Canoe Race last year due to low water levels. 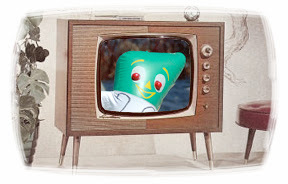 Do you live outside WABI's broadcast area? You can still catch the race if you have internet access. Apparently, the Kenduskeag will be streamed over the internet through Watch Maine Sports as a pay-per-view event. WABI-TV, the CBS affiliate which usually broadcasts the action from the bridge overlooking Six Mile Falls, will not be televising the race this year. A phone call to the sports desk at WABI confirmed this; the low water levels will likely lead to many portages, resulting in dull coverage. However, this should not be taken to mean that the Kenduskeag will be cancelled. Nor should a television producer's idea of the "excitement factor" of this race be taken as a signal that paddlers won't have an exciting afternoon. I'm betting otherwise. Said it before, will say it again. Don't let the rumors or news get you down. The race is on! Stay tuned (so to speak). 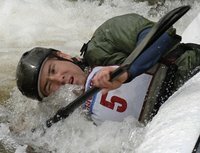 The Souadabscook Sprint & Canoe Race was held as planned this weekend in Hampden, ME. Nice to see that it wasn't cancelled. Here's a news story about the race from the Bangor Daily News. Last but not least, here's a link to my 2006 Sou photo galleries.